Hello my lovelies! I hope your weekend was awesome? Mine was too short. It's Monday once again and the work or school week starts. I know, tell me about it. It's time for the roll up of what's on our plate for the week ahead. For Saturdays and Sundays, you know the drill by now. It’s either we eat leftovers, order take out, or dine out. Anything goes for the weekend! I hope this inspired you in planning your week. If there is anything on here or on the previous Menu Mondays that you want a recipe for, just let me know and I’ll be happy to oblige. On to you, how is your week looking like? Let us know what you are making. If you have any suggestions for me to make, let me know on the comments section below. 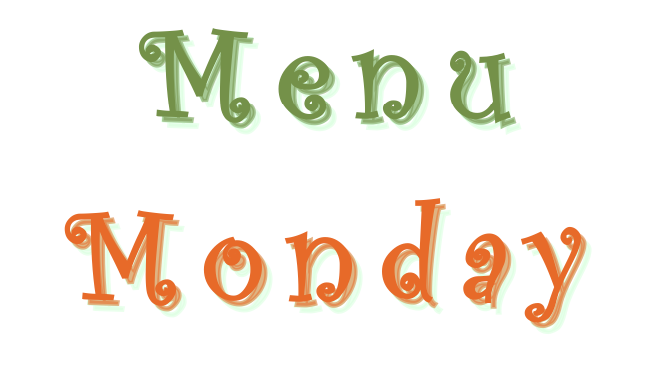 Check out my other Menu Monday roll ups here. This is such a refreshing read! I've never thought of doing a menu post before but it's so interesting to read what you had throughout the week. That pizza looks SO GOOD! Thanks, I'm glad you liked it. That pizza was demolished very quickly! 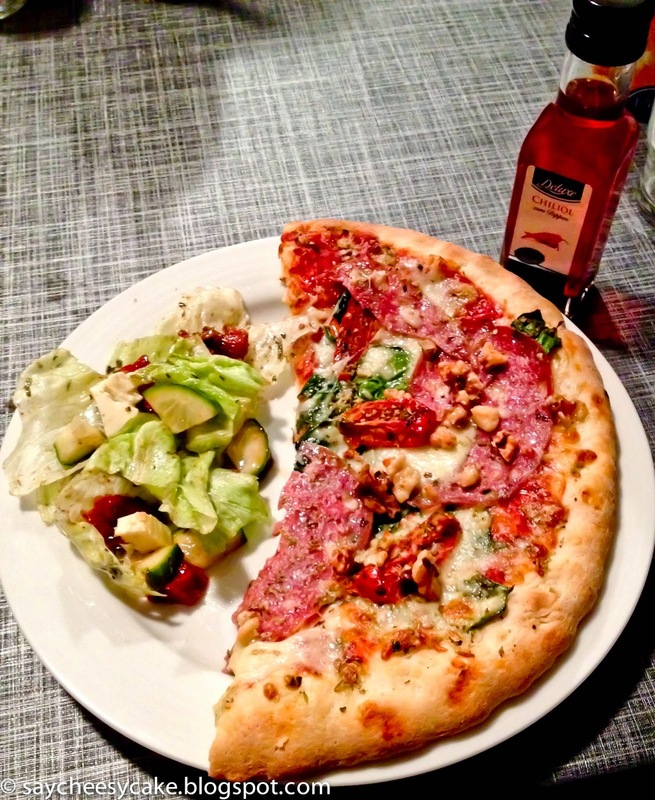 Yes when we can;t be bothered to cook, pizza is the way to go! Hmm sounds like some great choices. Making me hungry! I am really curious where you are from?